Ideas that shape the market. When Henkel brought Persil on the market in 1907, the company revolutionized laundry day. The world’s first self-acting detergent was free of chlorine and used oxygen as a bleaching agent. Clothes no longer had to be rubbed and beaten to be cleaned – boiling them up once was enough. For the target market, Persil was a game-changer that durably redefined the playing rules. Henkel also promoted the product successfully using innovative approaches, which included carving the brand name into the blue with skywriting, investing in mobile advertising media and inventing the “White Lady”. The first ever German-language TV ad in 1956 was also about Persil. To this day, timing is what determines whether or not a good idea will reach and convince customers. No other field is quite as fast-paced and changeable as the market for cosmetics, cleaning agents and foodstuffs. The appearance and properties of daily-use products change at frequent intervals. Every modification can win over new consumers – or lose them. 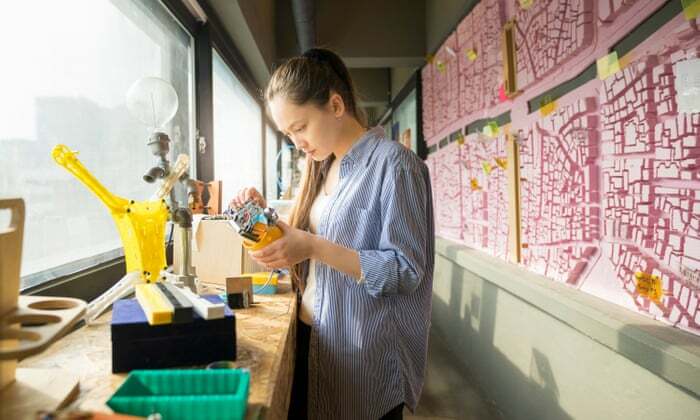 Manufacturers try to stay one step ahead and find the answers to various questions: Does the devised product solve a problem for customers, or even fulfill one of their wishes? How will the market develop? Which trends will prevail? To do this, they research new technologies, ask customers about their needs and track social trends. At Henkel, the way in which new products are created and ideas are incorporated has changed over the last few decades, and continues to evolve. The company no longer limits its innovations to the products on supermarket shelves: Henkel now also works on digital offers and new services. In the process, our employees regularly consult with startups and evaluate new services or potential investments. The most important terms relating to innovation explained in our Innovation ABC. CIP, short for Continuous Improvement Process, describes an ongoing improvement of products, services or business processes to ensure long-term success. E-Branding is the development of a digital branding strategy to make brands visible and meaningful in the web. Online marketing strategies create an image and value of the brand on various digital channels. A Game Changer is a person or a company that effects a shift in established work routines. New solutions and innovations are developed by changing current patterns in the way of thinking and working. Open Innovation describes a new – less traditional - approach to developing innovations. Companies increase their innovative potential by incorporating external knowledge and ideas. Innovation roundtable workshop at Henkel: A couple of days ago, attendees got the chance to network & discuss innovation challenges and to exchange best cases & learnings of innovation practices in their firms. Can corporations learn to innovate like startups? unicorn start-ups, which are private companies valued at $1 Billion or more. Henkel has officially inaugurated its first Beauty Care laboratory in the Middle East. As a further milestone of Henkel’s continuous investment in the region, the new facility provides state-of-the-art technology to innovate and test Beauty Care products tailored specifically for the consumers in the Middle East. How exactly do consumers use styling products, shower gels or toothpastes? 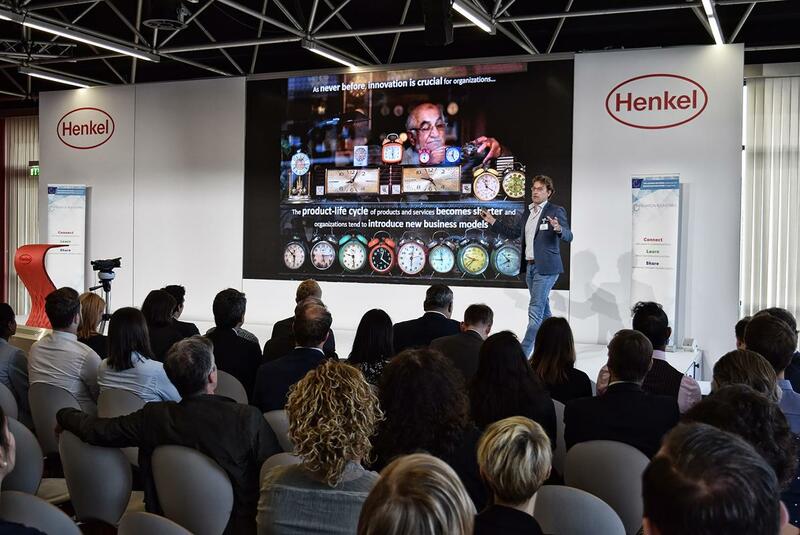 In Henkel’s “Beauty Insights” center, the company’s Beauty Care experts can now observe these consumer habits and directly transform insights into the design and development of new products. Henkel’s new consumer tests center located at its headquarters in Düsseldorf has recently opened. for old and new products per year.